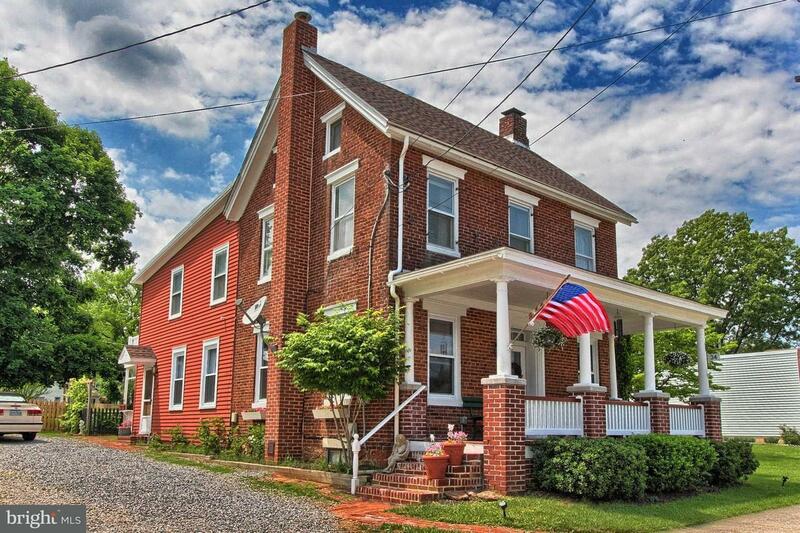 Turn key brick historic colonial. Move right in without a worry. This home has many updates and newer systems, including the furnace and hot water heater (2017). Roof (2013) first floor replacement windows (2015), fenced yard (2014). 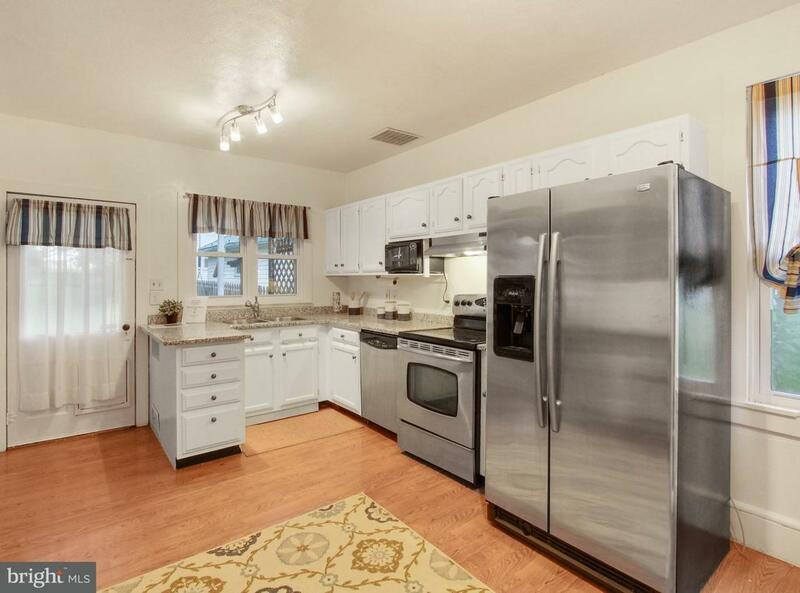 Upgraded kitchen with granite countertops and newer stainless steel appliances. A separate dining room for your entertaining. 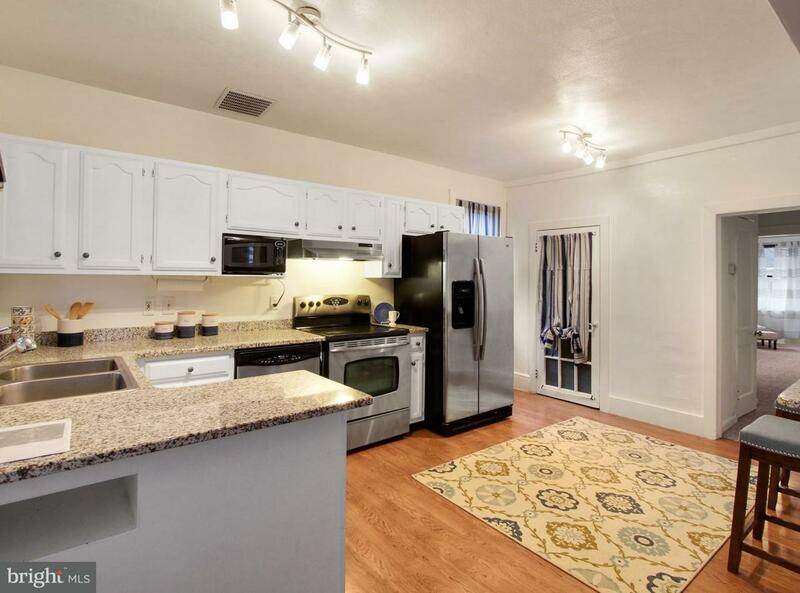 Also on the main level is a family room and office and a half bath. On the second floor you will find a master suite with second floor laundry and a large walk in closet and two more nicely sized bedrooms and a full bath. Hardwood floors lie underneath the carpet. A generous fenced in back yard waiting for you and your guests. 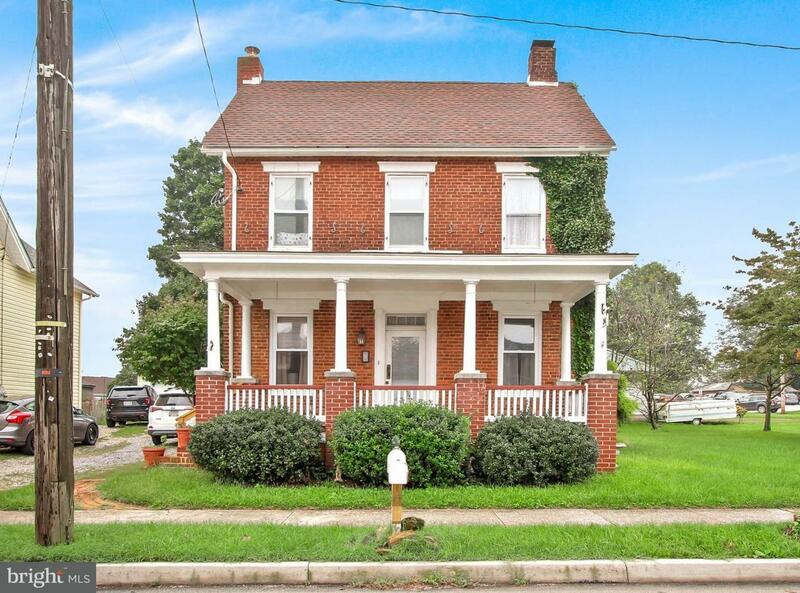 Large walk-up attic, basement, one car detached garage and shed for lots of extra storage space. See plot for possible additional private parking next to the other side of the home. Come see this beauty today!